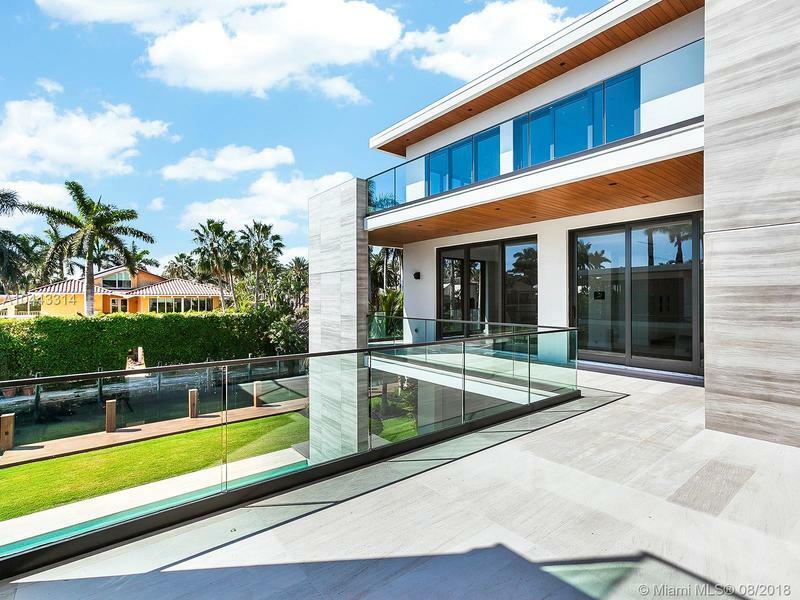 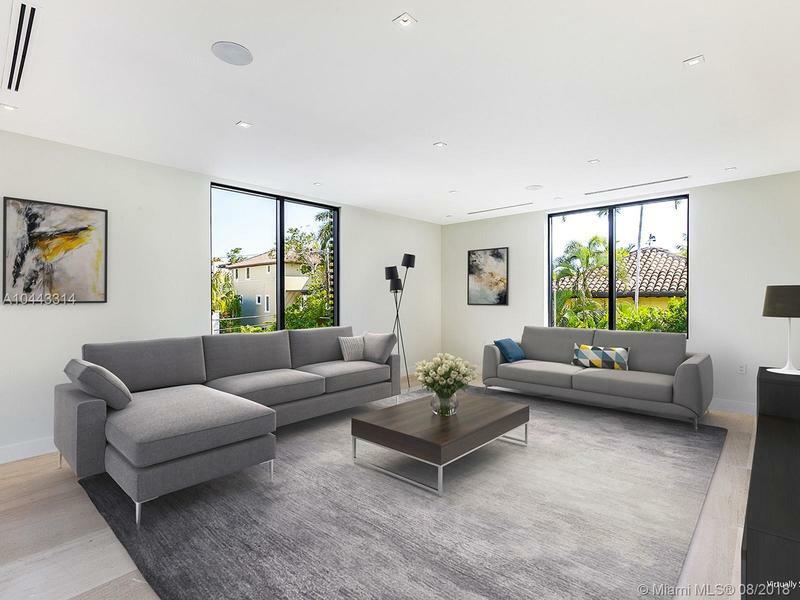 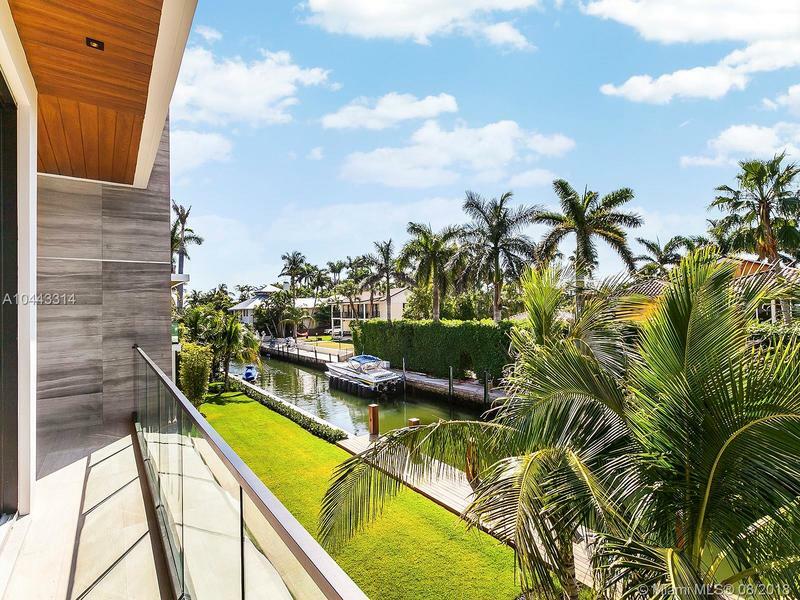 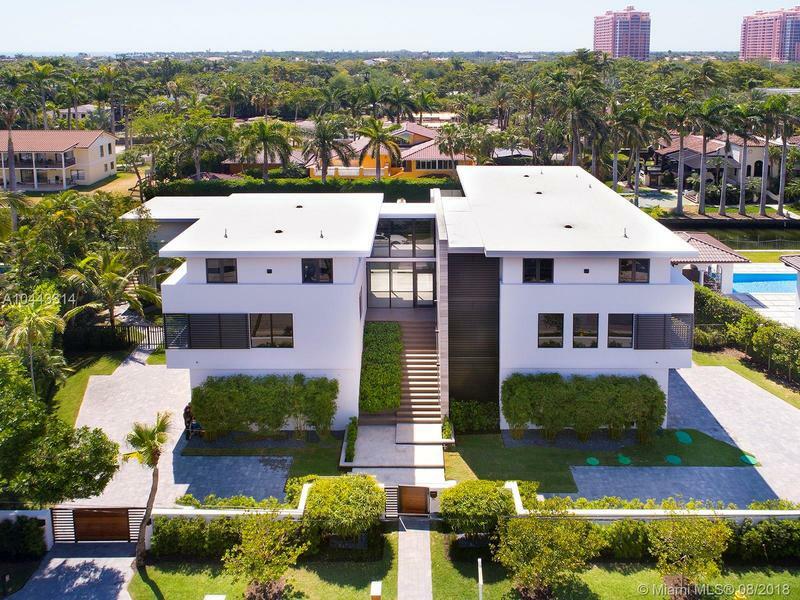 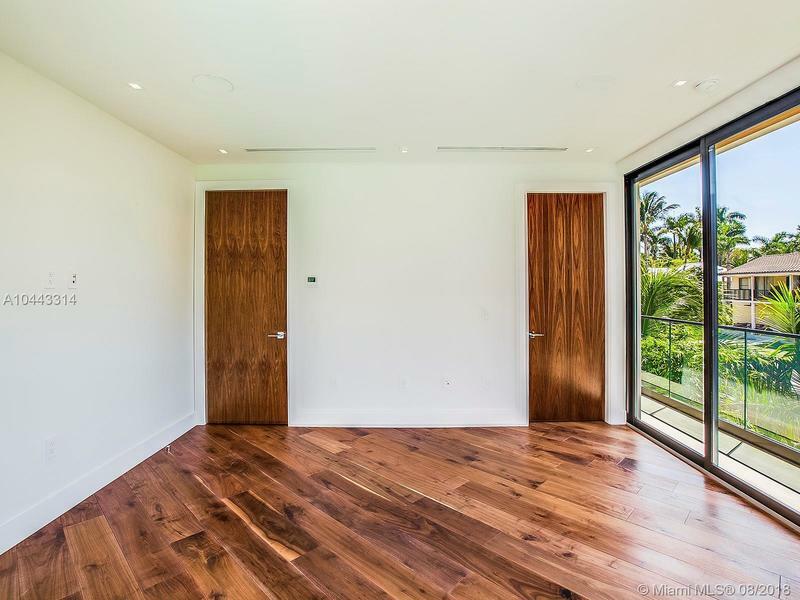 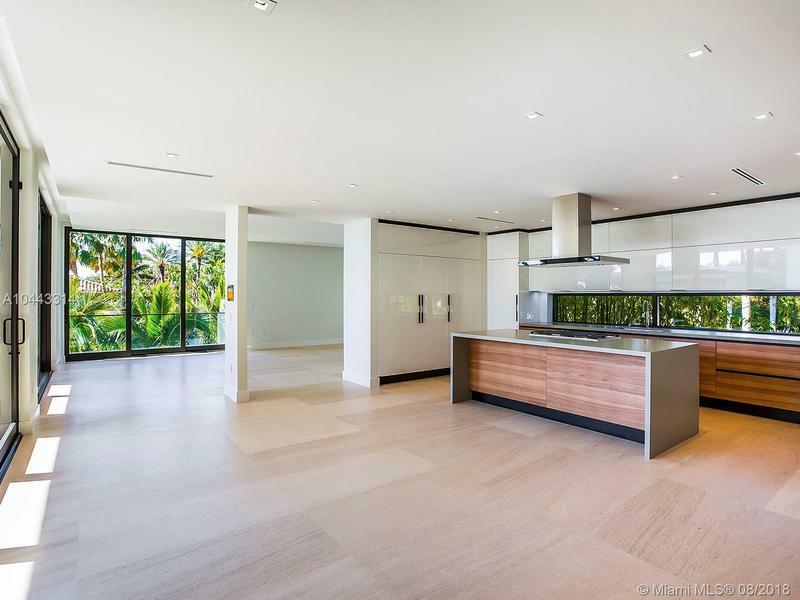 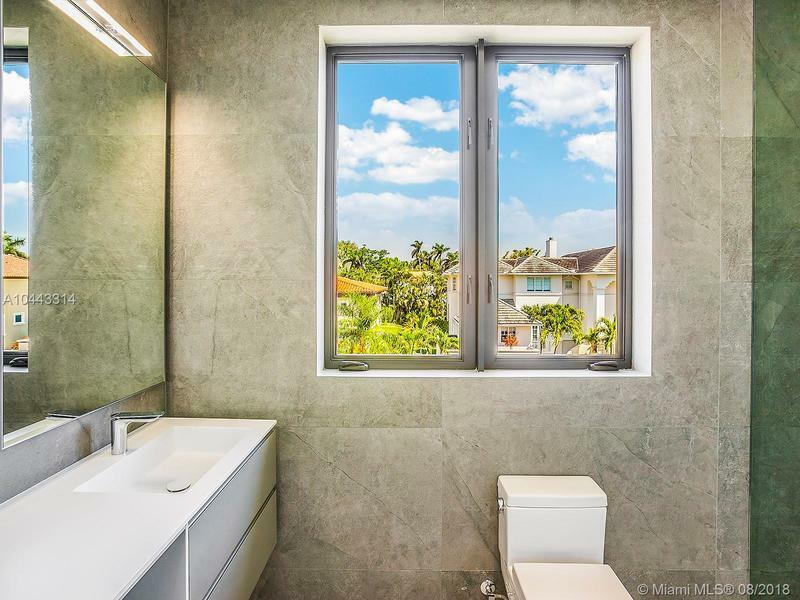 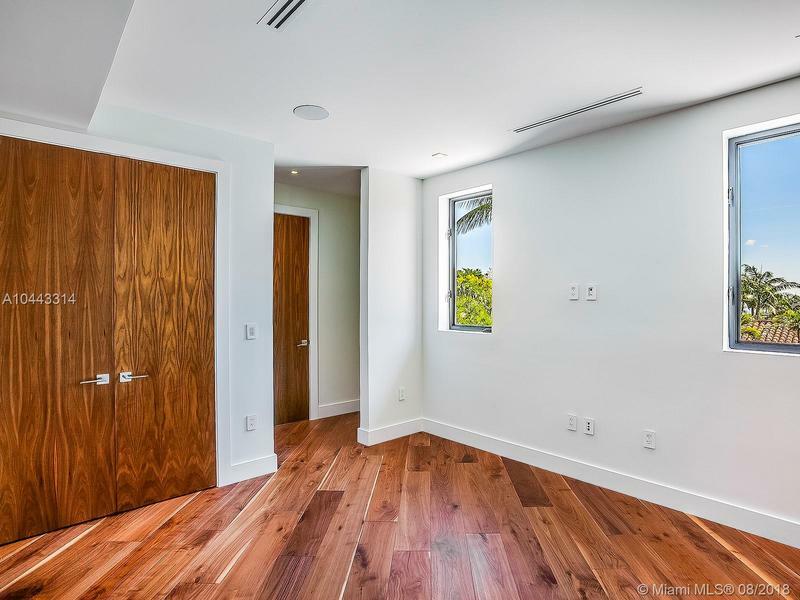 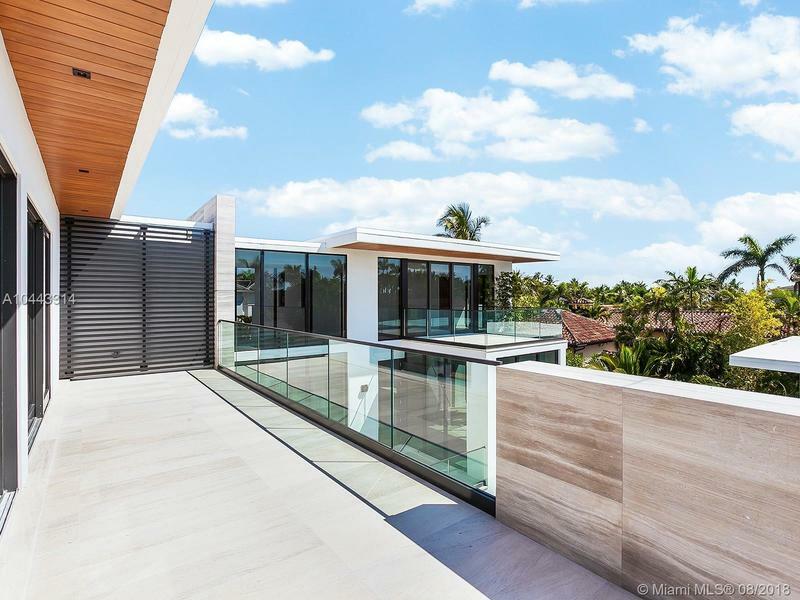 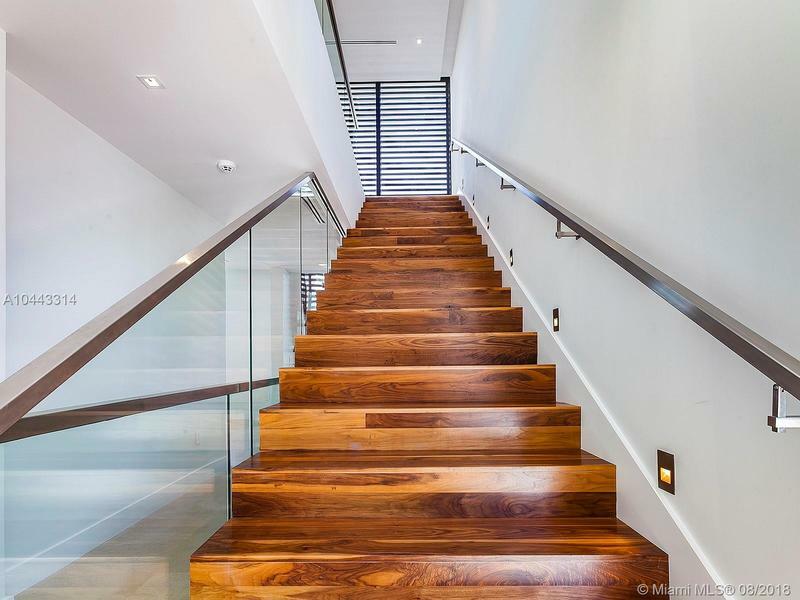 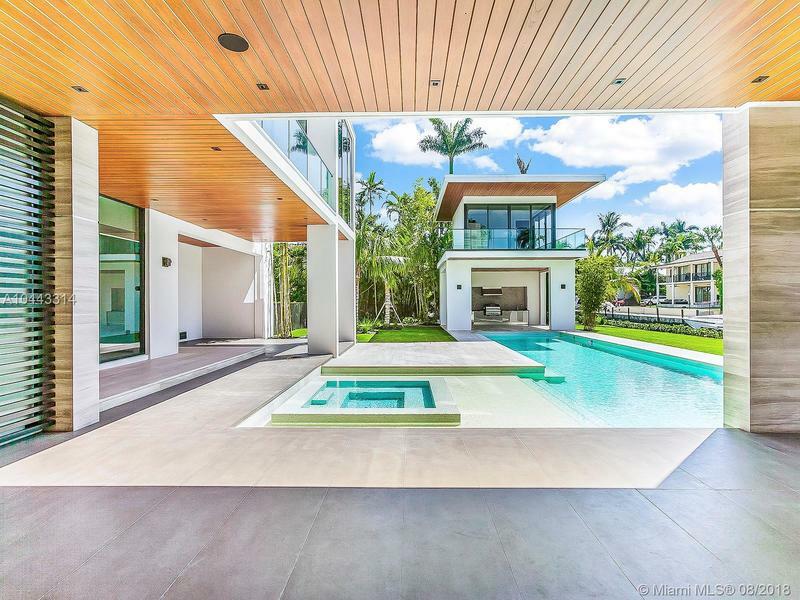 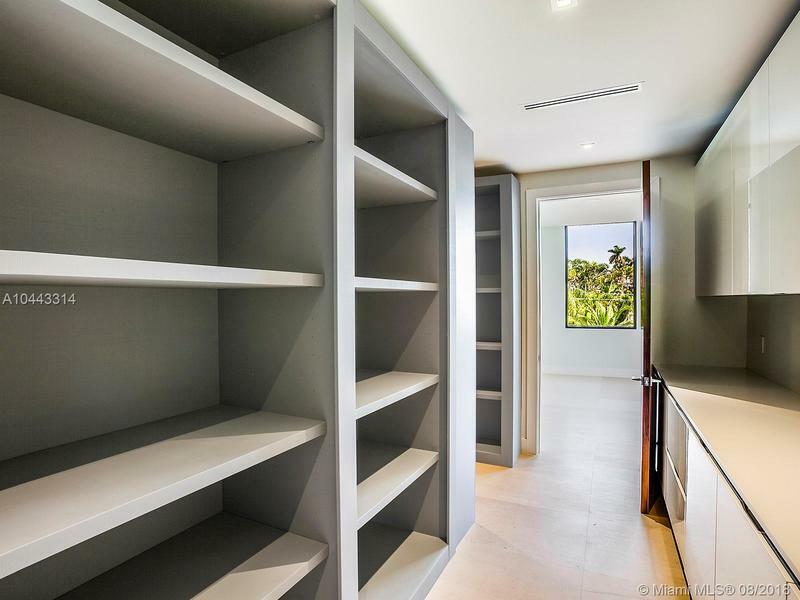 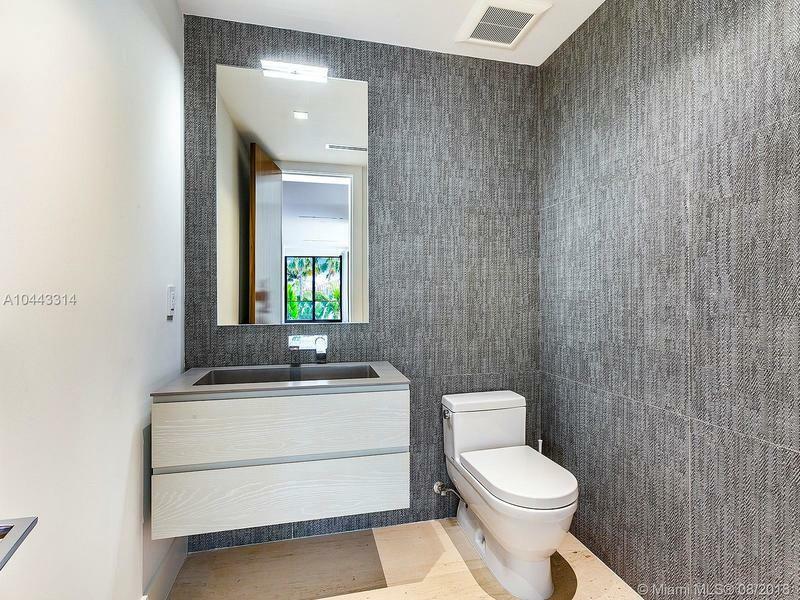 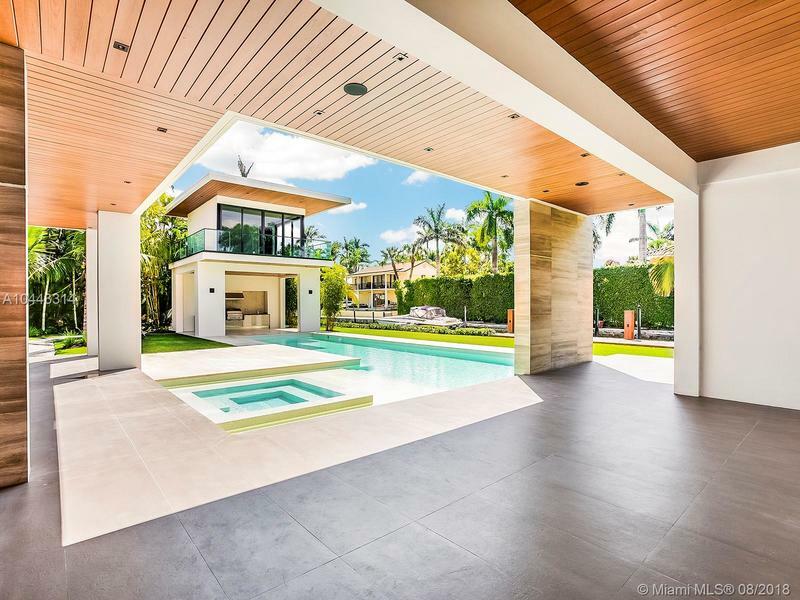 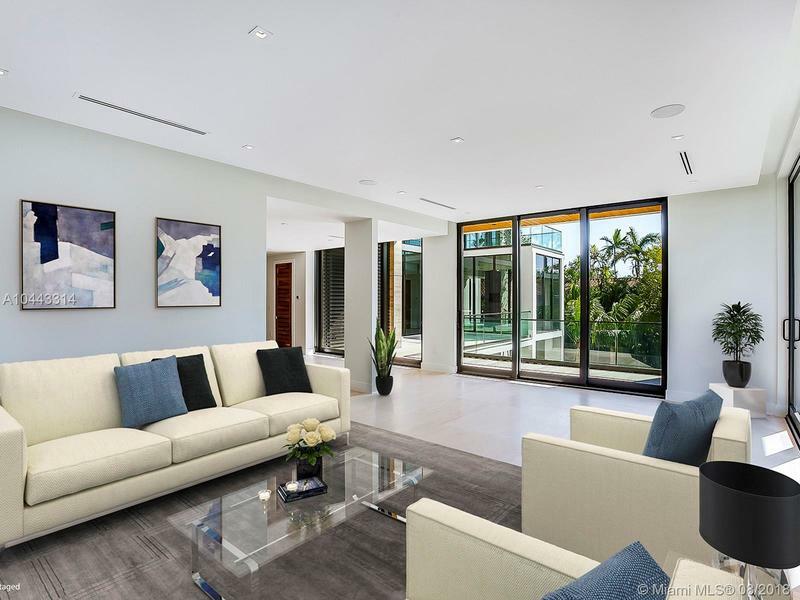 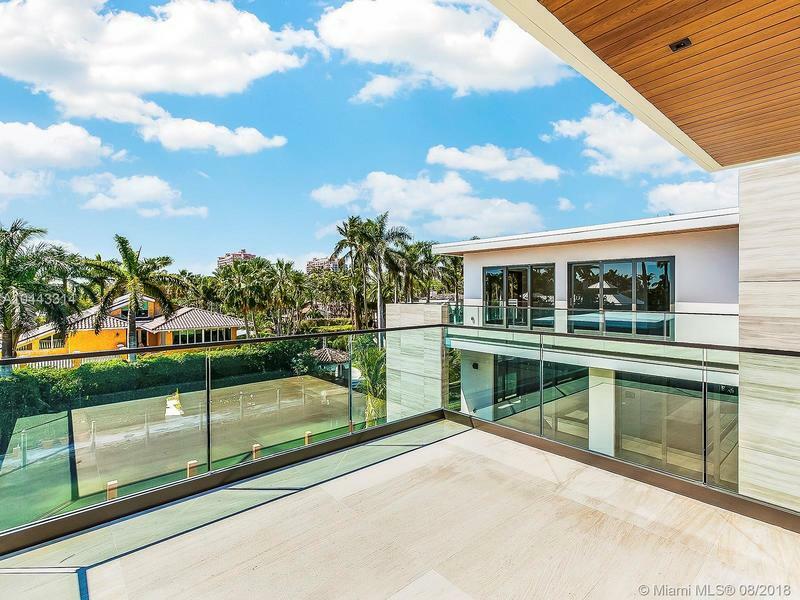 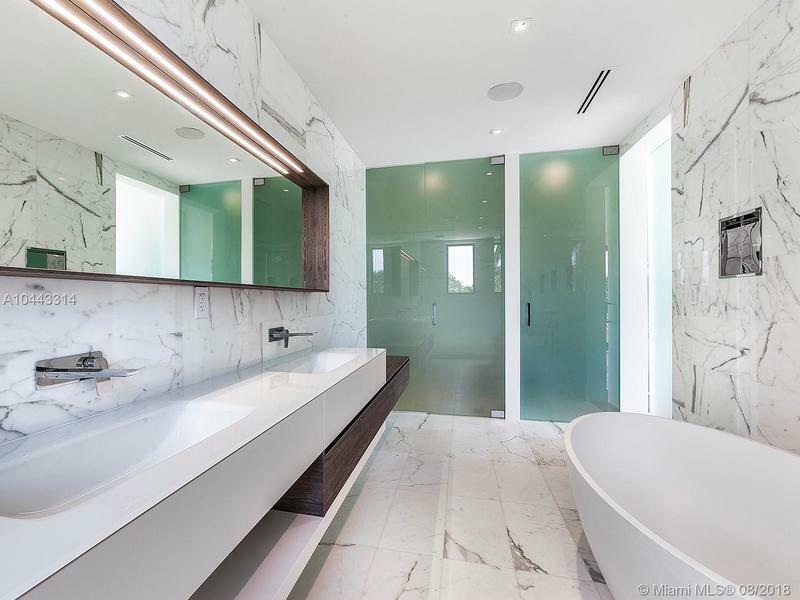 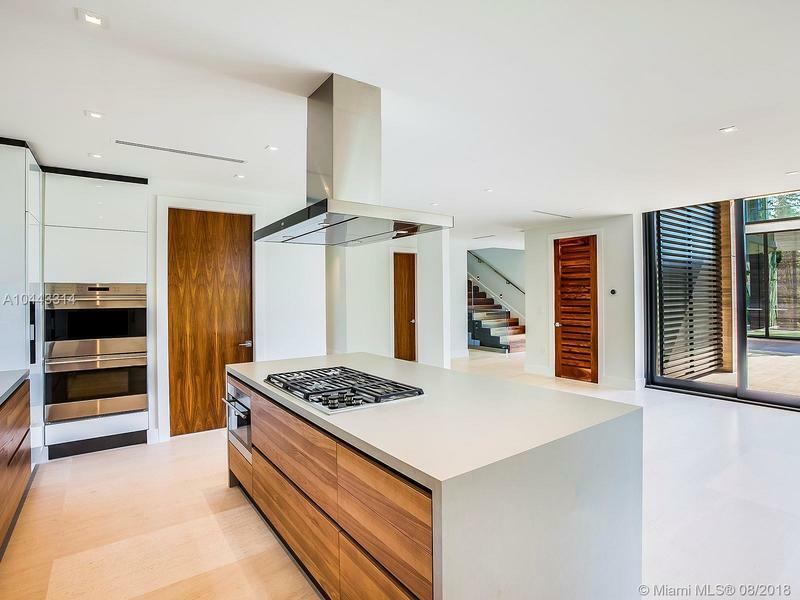 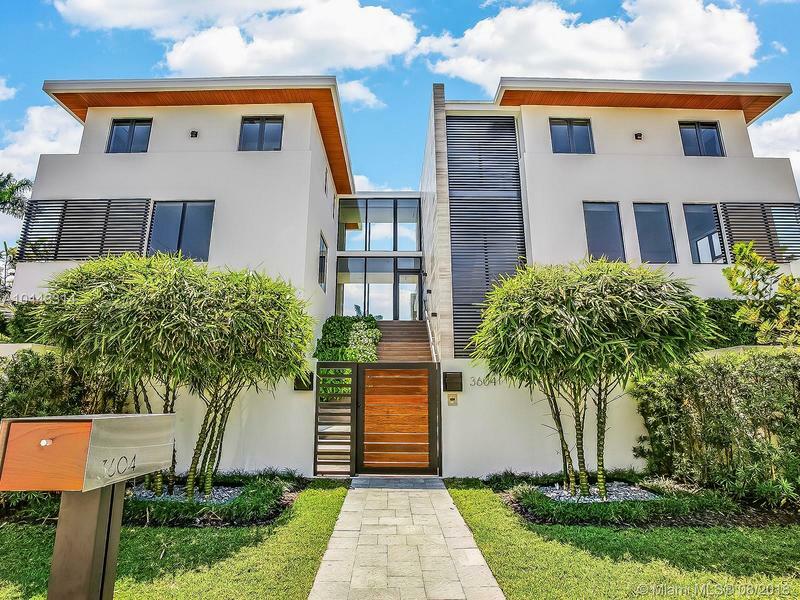 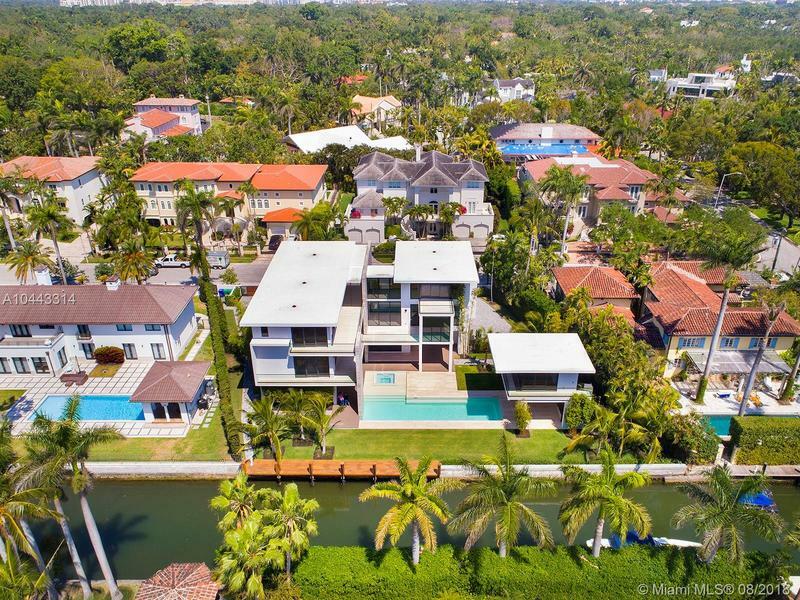 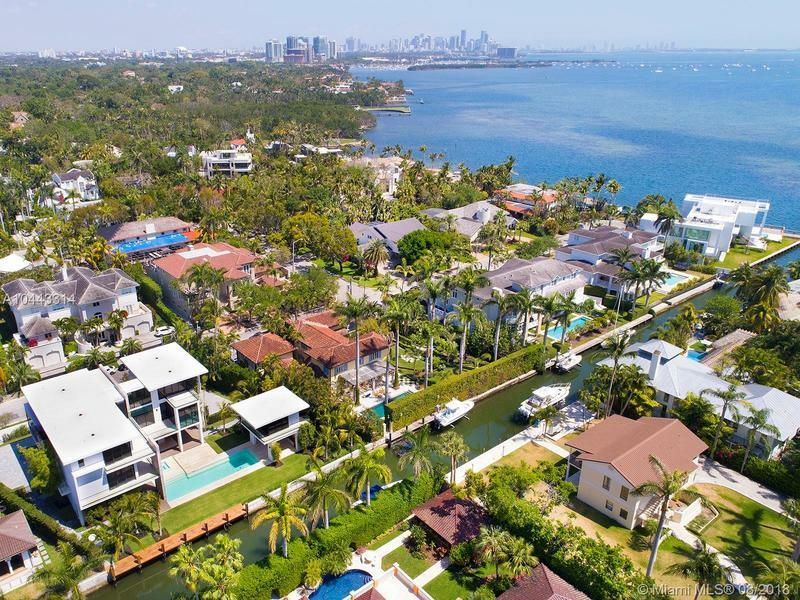 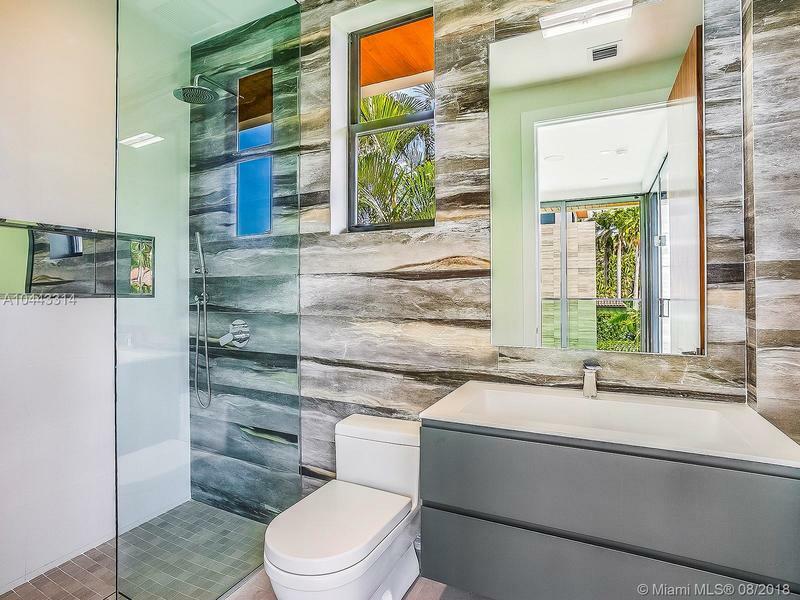 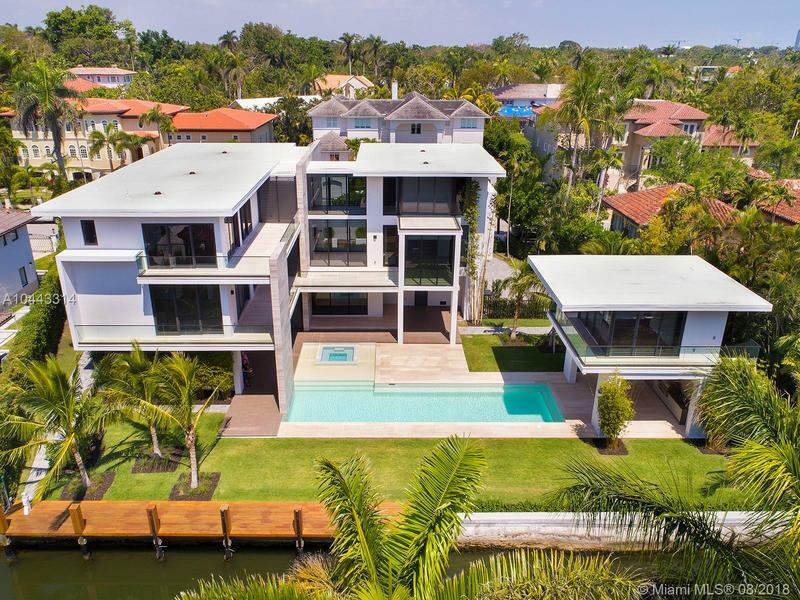 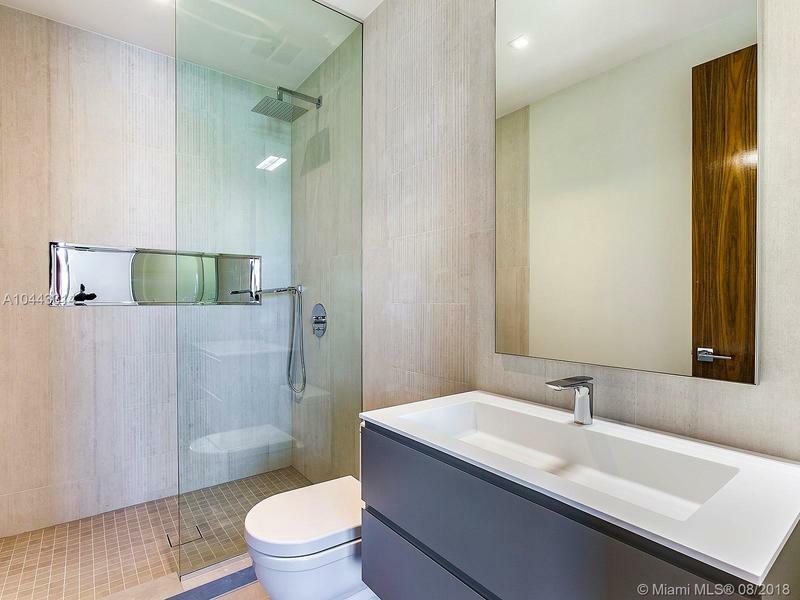 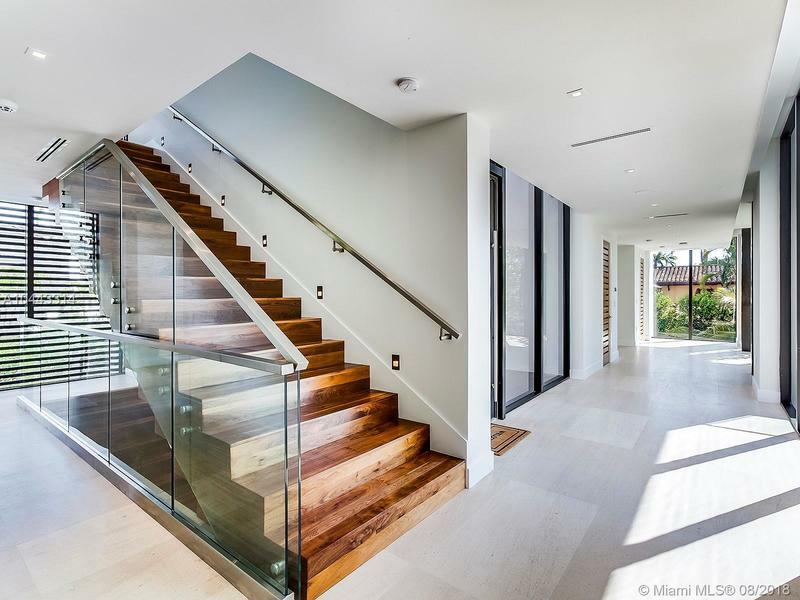 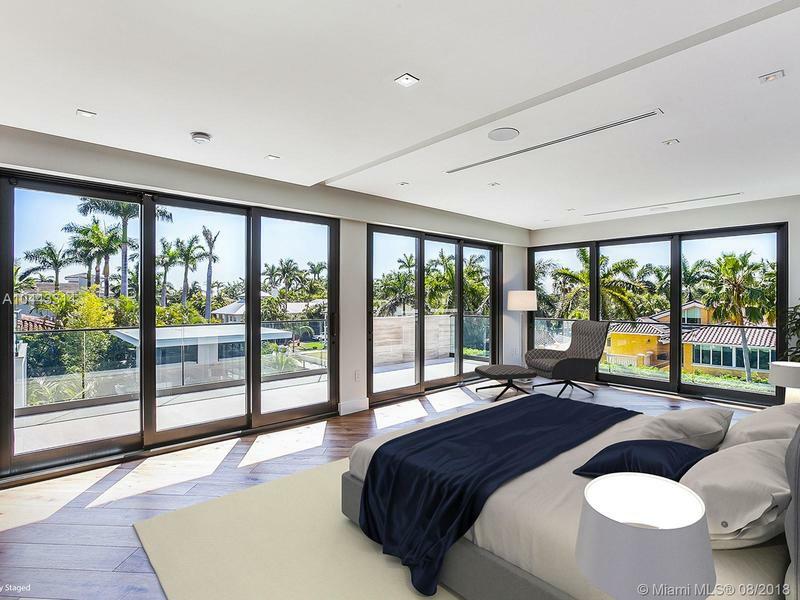 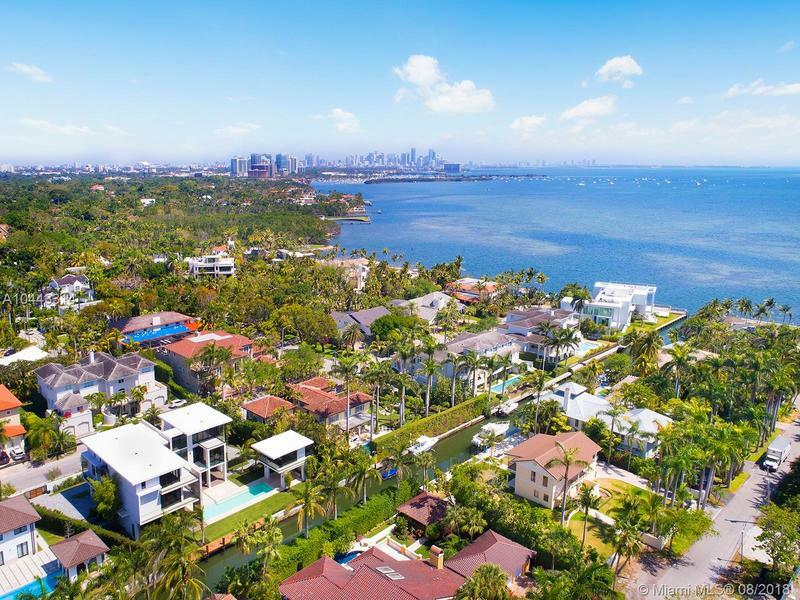 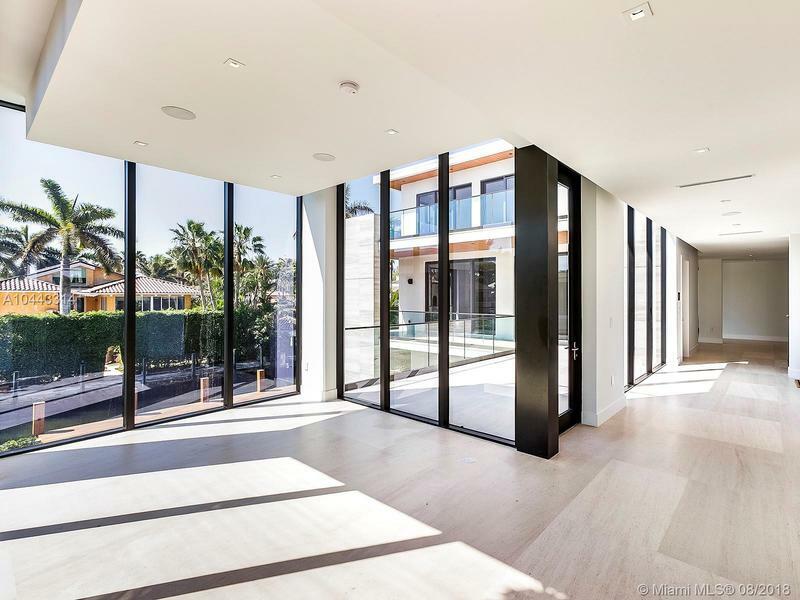 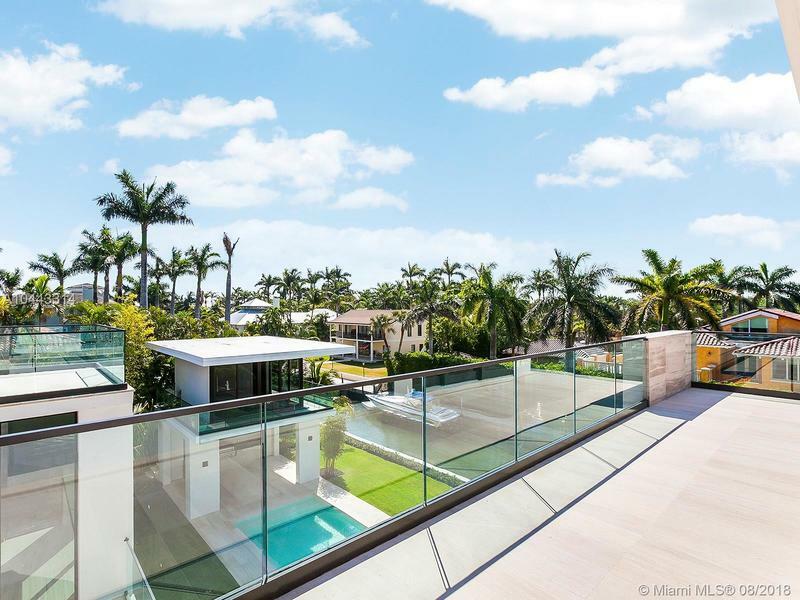 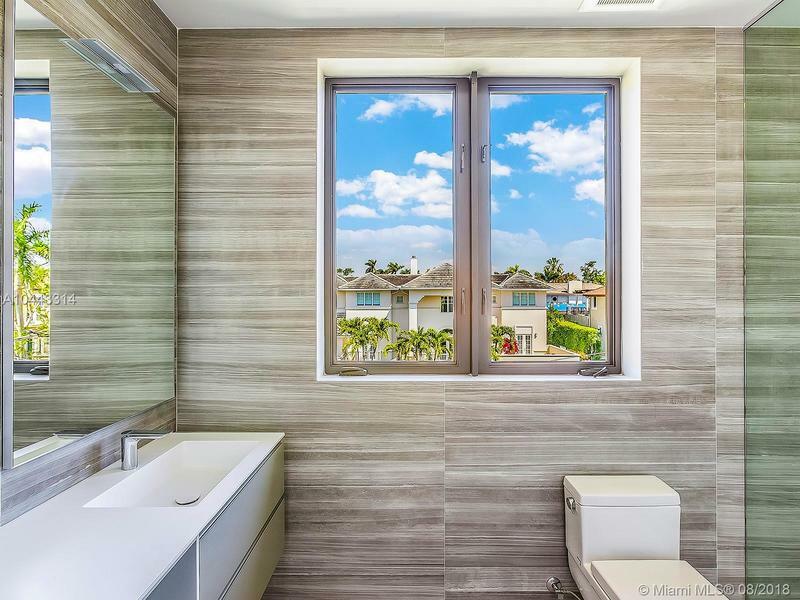 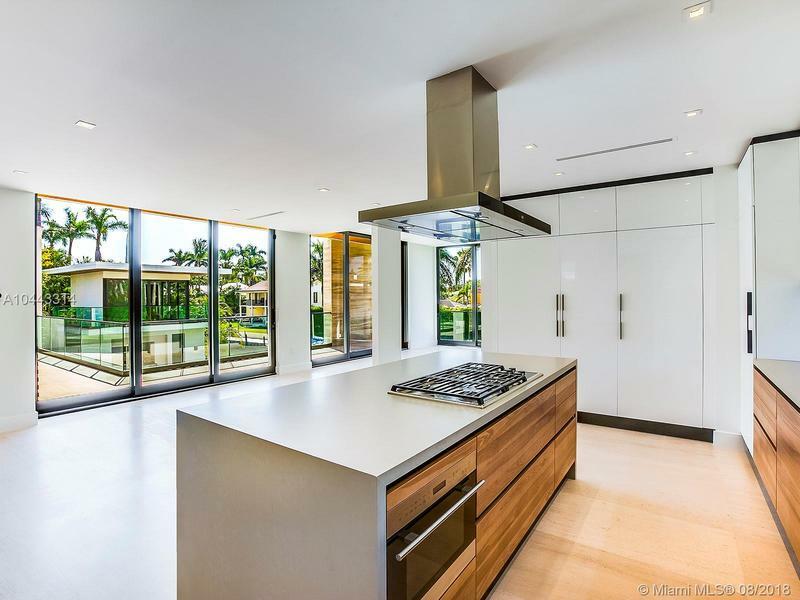 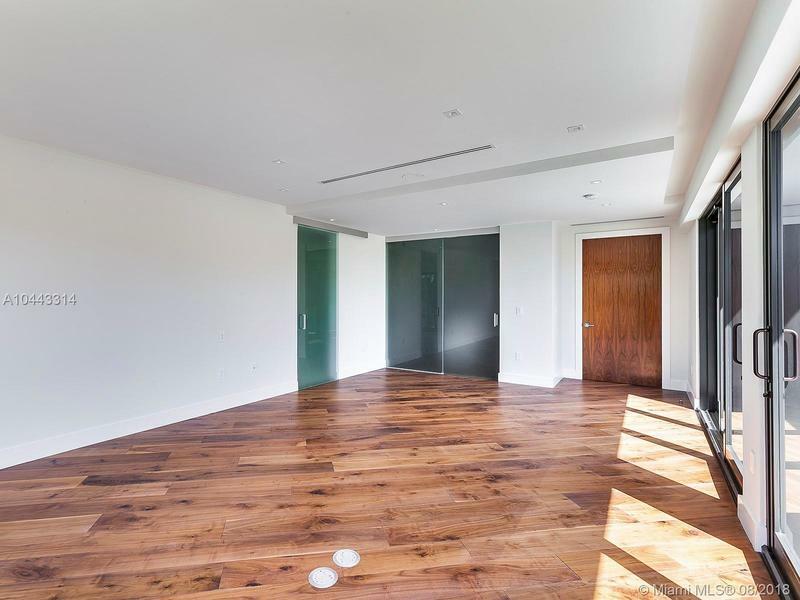 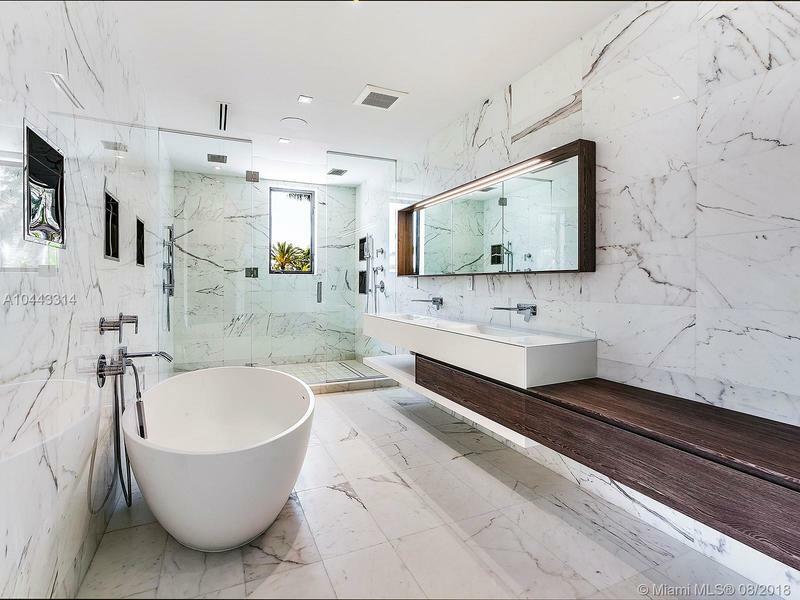 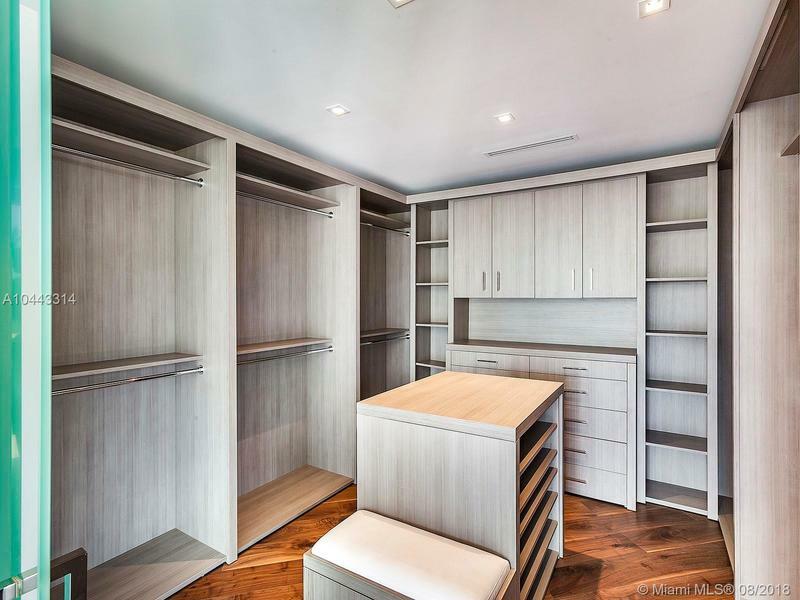 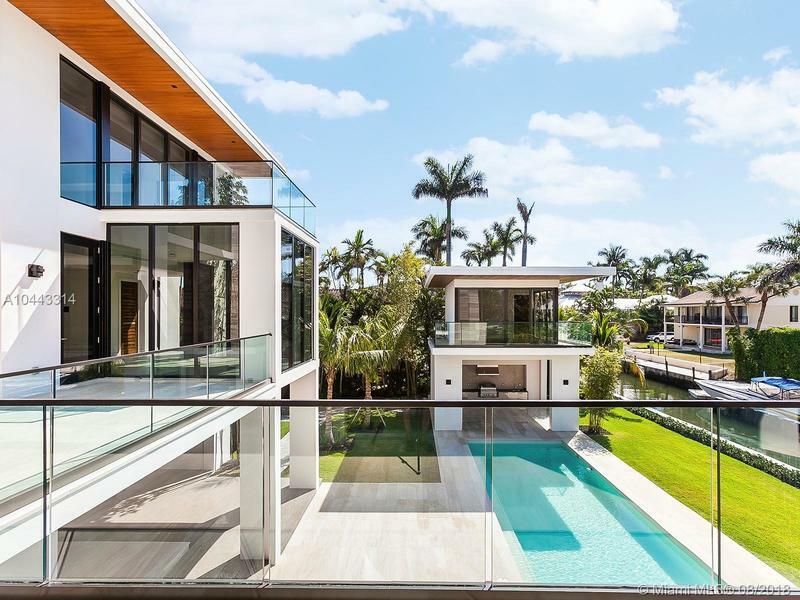 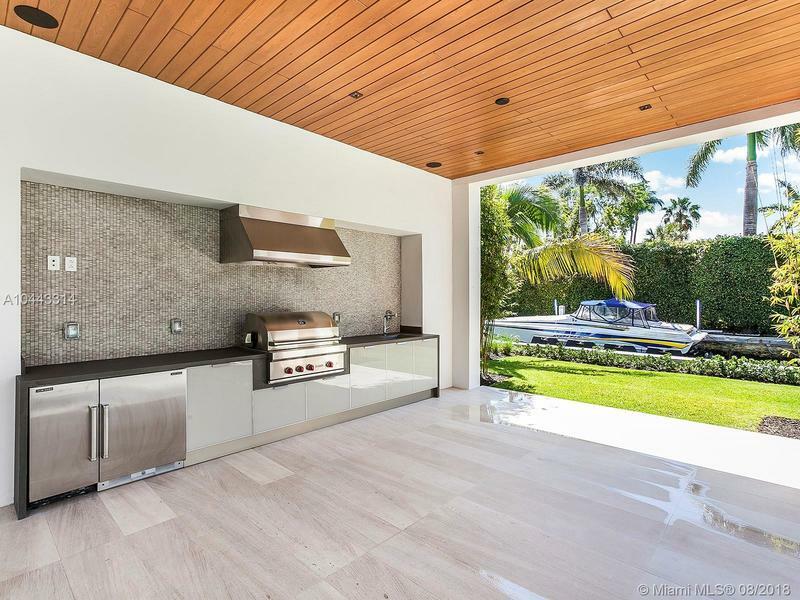 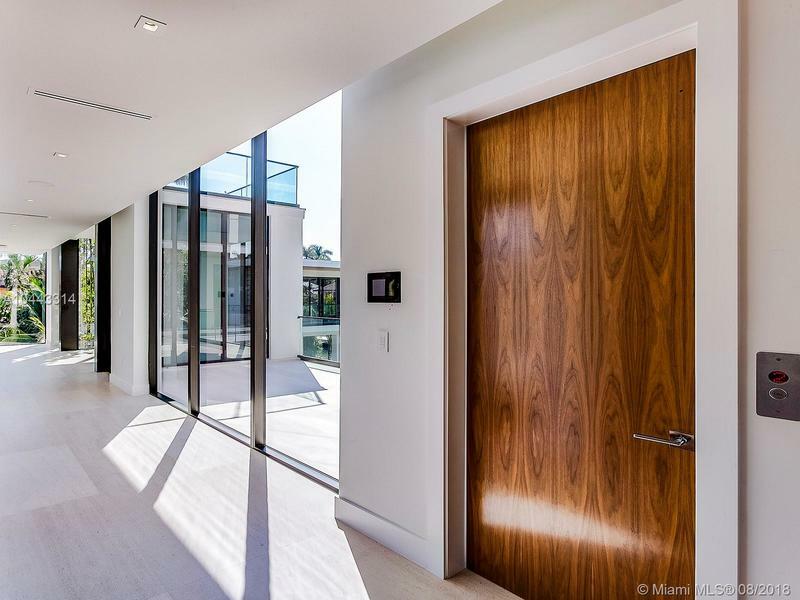 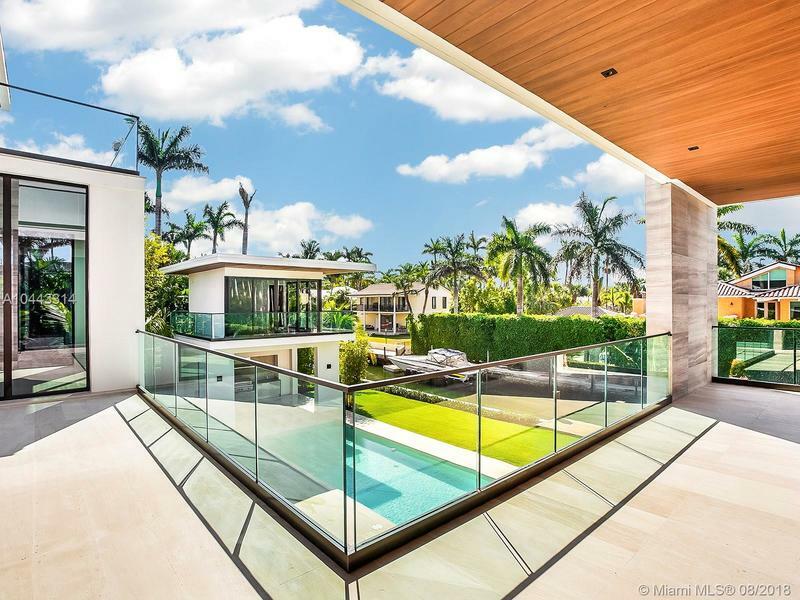 SPECTACULAR ONE OF A KIND Waterfront New Construction Villa over 9,800 sf living area, located at prestigious, private and gated Entrada Estates in Coconut grove! 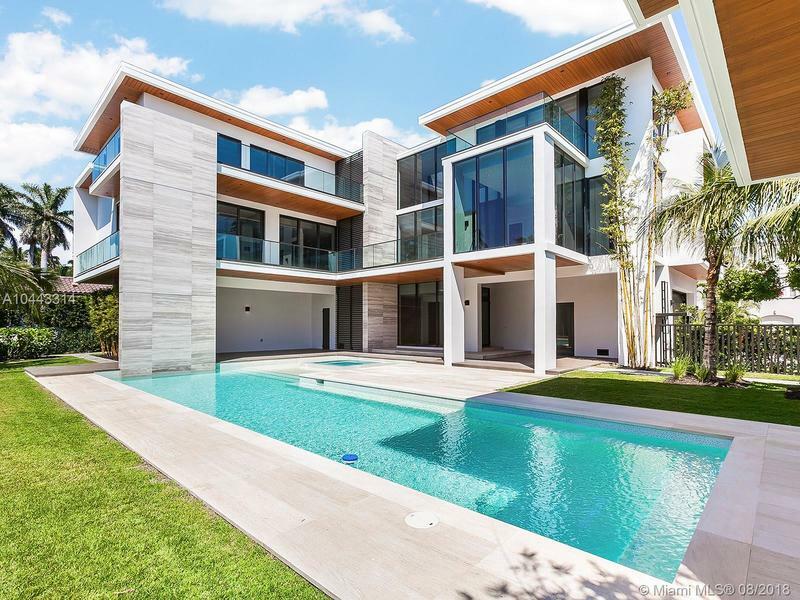 All major cryptocurrencies accepted. 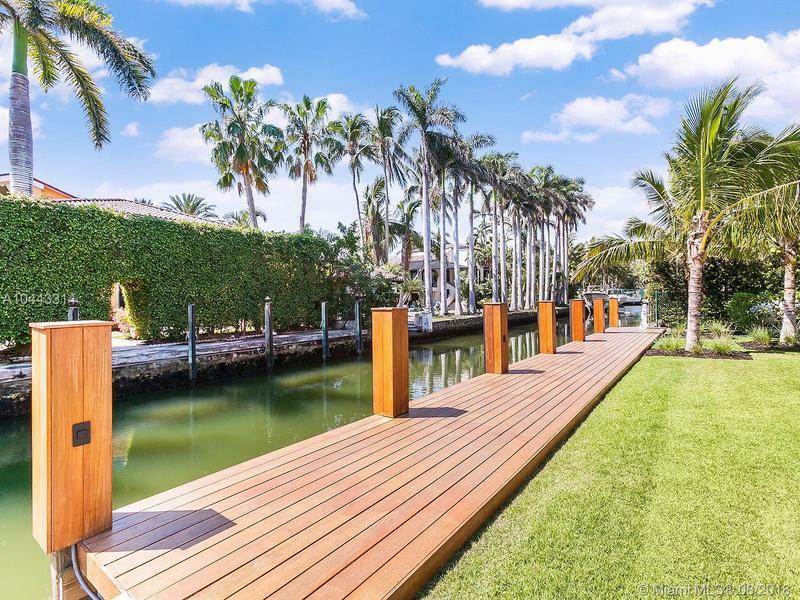 This 5/5/1 home plus separate 1/1 guest house is 5 properties from the Open Bay with a private dock, marine storage, 4 car garages, heated pool with Jacuzzi and cabana bath space. 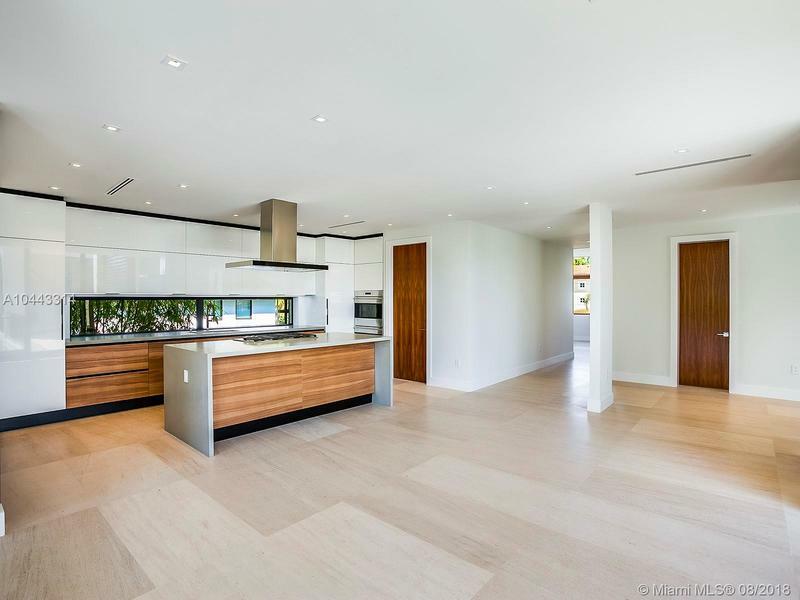 Ground floor also features a summer kitchen with 2 enclosed bonus rooms. 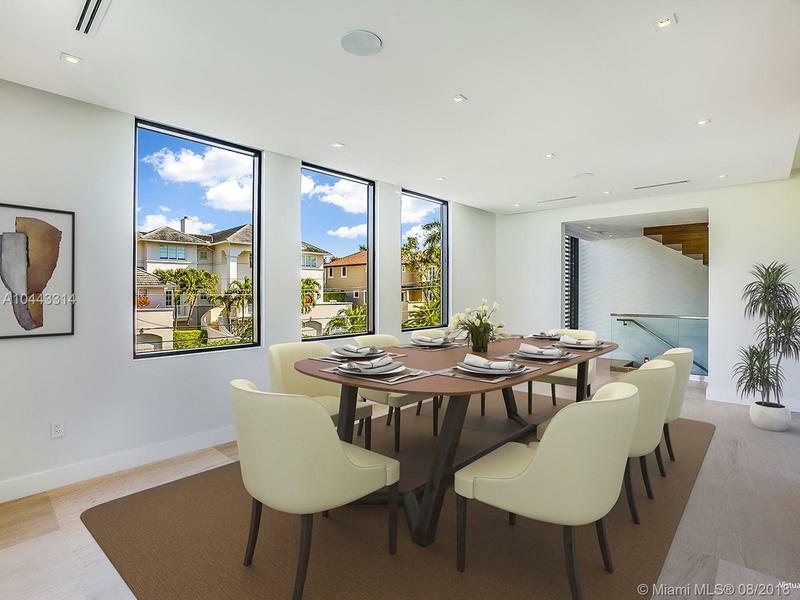 2nd Floor.- Formal living and dining rooms, Mia Cucina Kitchen with spacious pantry and wine cooler, family room, den and media/entertainment room. 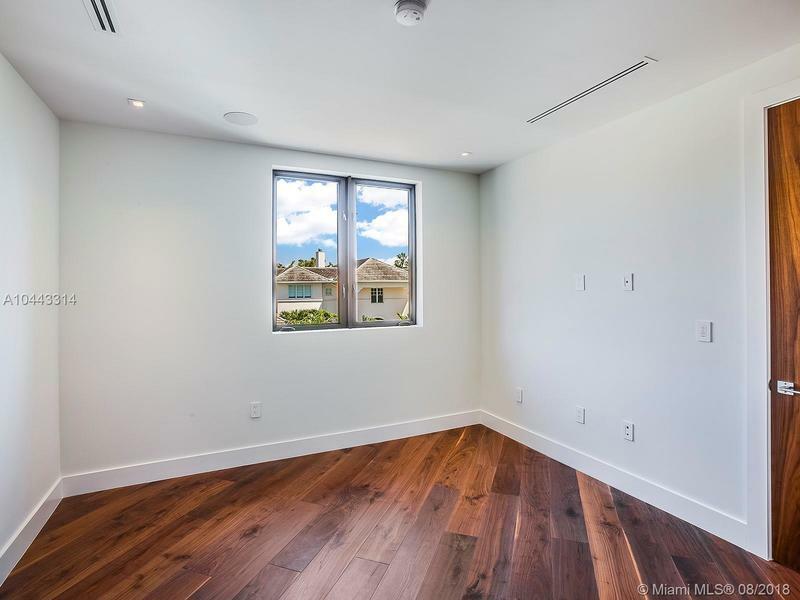 Third floor- Master Suite and all bedrooms and laundry room. 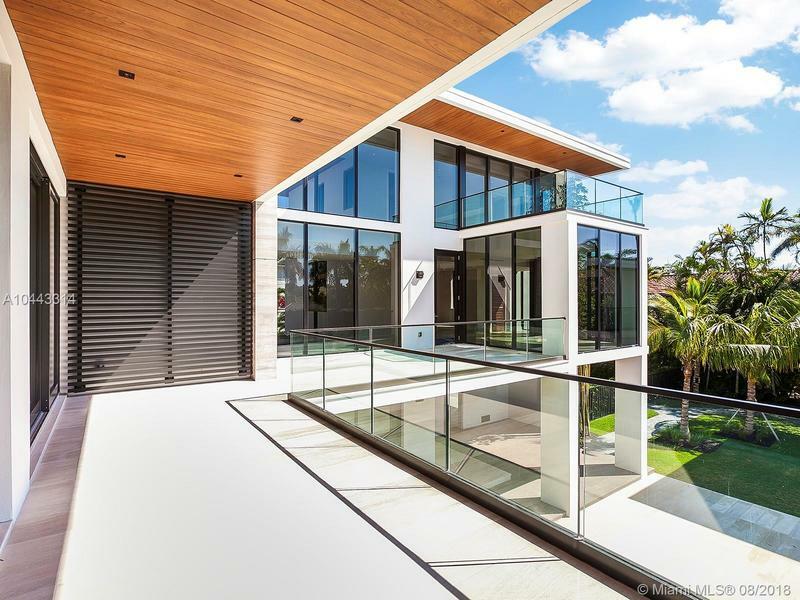 Terraces, open balconies and covered patios are positioned all over the Villa. 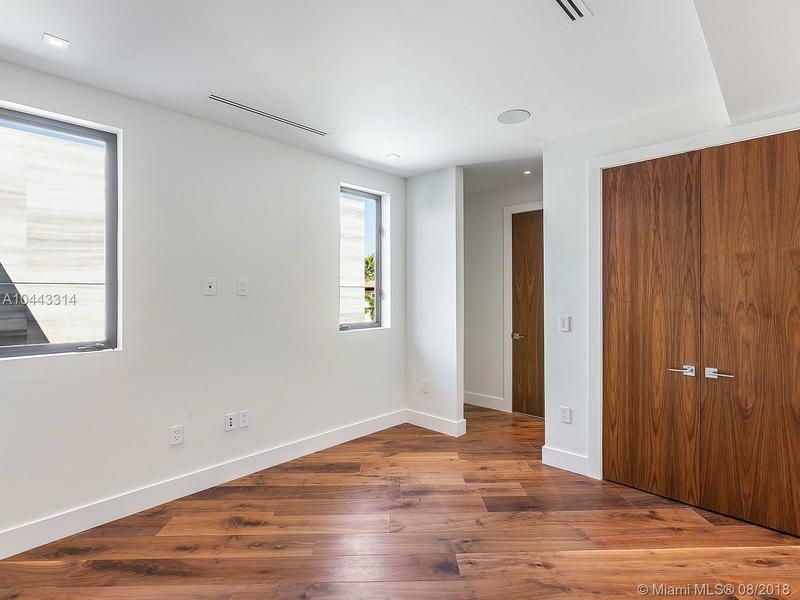 Lots of light-Community Tennis too.